AA Robotics offers a wide range of robot systems including SCARA Robots and 6 Axis Robots for light, medium and heavy duty applications. 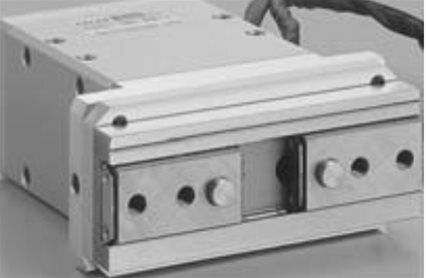 We also provide a comprehensive range of complementary automation technologies including machine vision systems, electric screw driving systems and servo operated gripper systems. 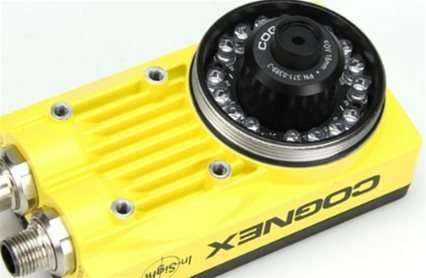 The Cognex range of machine vision systems have gained a reputation for ease of use and reliable operation across a number of machine vision inspection applications. Explore the range available from AA Robotics here. 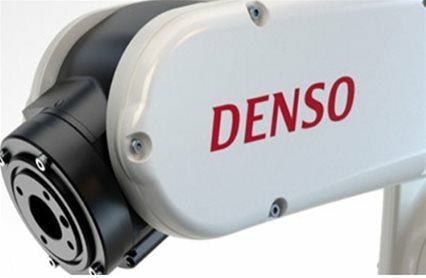 DENSO manufacture a wide range of 4 axis SCARA Robots and 5 & 6 axis articulated arm robot types. DENSO robots are ideal for many part handling and assembly operations providing high levels of repeatability and accuracy. 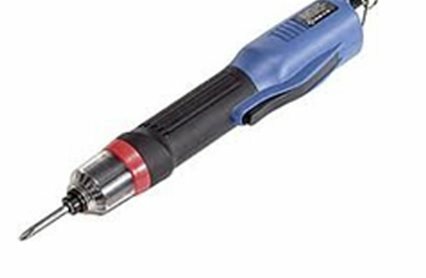 AA Robotics offers a range of brushless and electric screwdriver from leading manufacturer H1OS. This section of our web site provides full details on the individual product types. 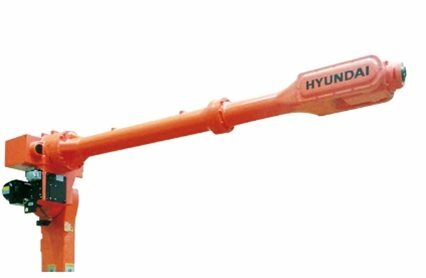 AA Robots is the UK and Ireland distributer for Hyundai Industrial Robots. This range consists of 6 axis robots that are capable of handling a wide spectrum of payloads making these robots suitable for many different applications including spot welding, arc welding, sealing, gluing, machine tending and palletising. Electric Servo Grippers provide greater levels of control over gripping force, position and speed when compared to traditional pneumatic gripping systems.